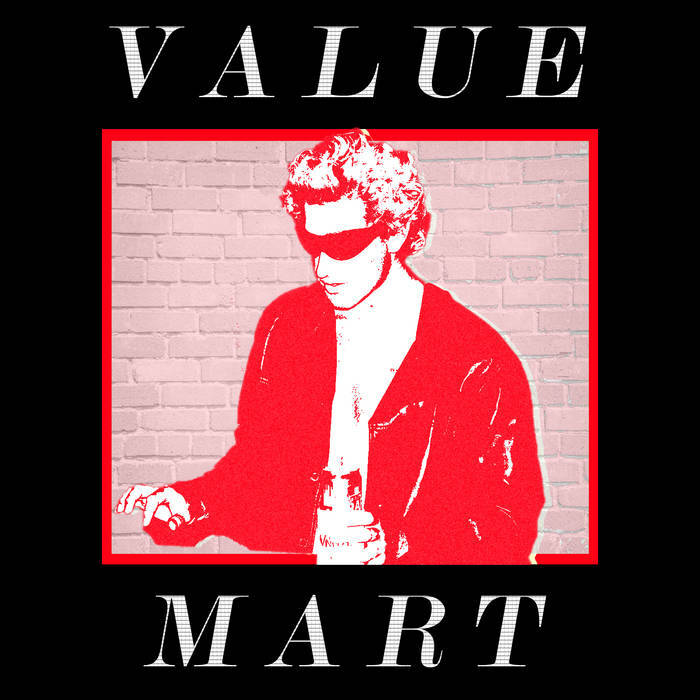 Valuemart's debut album, 'Homegrown Vandal' is an ode to the goth, post punk and new wave artists of the 80's and 90's. With a dark, catchy, and heavily layered sound, Homegrown Vandal is an experimental whirlwind of twisted, off-brand pop hits. Written, recorded, and produced entirely by Tory Knowles. My second album is out for preorder - it releases on March 15th, 2019, premiering on https://www.kaltblut-magazine.com/! sounds sick, are you ever gonna add it so spotify? Are you able to make a vinyl record version of your album? Wow this is amazing. The lyrics at times seem to be a bit muddy and I realize that's part of the aesthetic but preference wise sometimes I think I desire something clearer (though playing it as a background to working made it not so taxing on the brain). The bass in the first song is awesome at the start too. Also has an atmospheric vibe a little like Phantogram or Silversun Pickups. It's pretty expensive but I really want to, I'm talking to a few distributors that might be able to do it for me. Hell yeah, thanks! It's not really on purpose with the vocals, I just have a stuffty home studio with some low grade equipment haha. But I just bought a super nice mic a few weeks ago so the next album is going to be way more properly produced. I just put up album II on my website. It releases March 15th, 2019.